Leon Baptiste - Aurum Sports Group is an athlete-centered sports marketing and athlete management agency. Leon Baptiste is an English sprinter who specialises in the 200 metres. 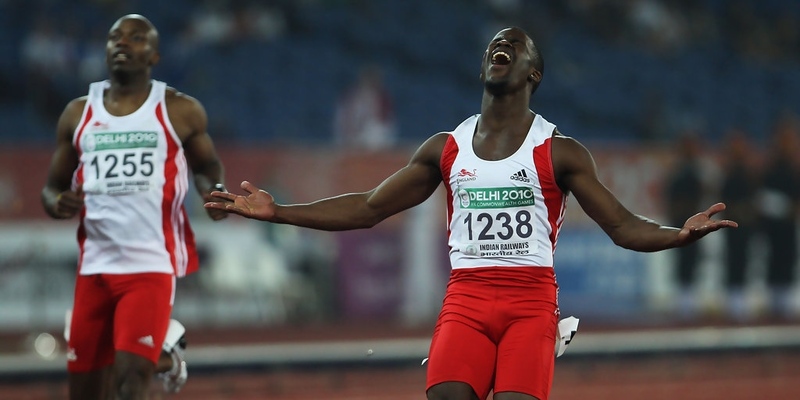 He became the 100 m European junior champion in 2004 and won his first major title six years later by taking the 200 m gold medal at the 2010 Commonwealth Games held in Delhi.